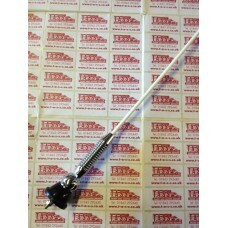 1960/70s style whip aerial 6ft long The aerials are made of flexible fibre glass and are designed.. 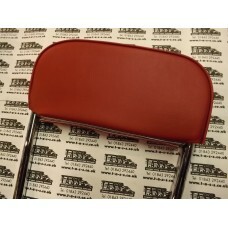 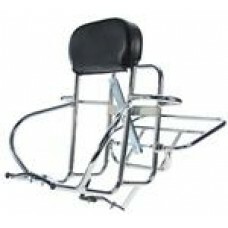 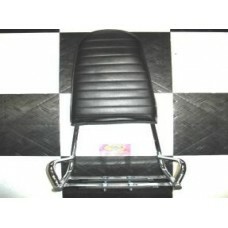 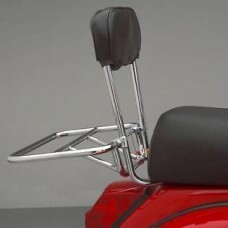 Tall Jimmy/HIGH RISE/ IRONING BOARD Backrest IRONING BOARD /JIMMY style tall backrest Fits all..
SHORT BACKREST WITH REAR CARRIER FITS ALL LAMBRETTAS AND VESPA PX, RALLY, SPRINT, SUPER,T5 CLASSIC, .. 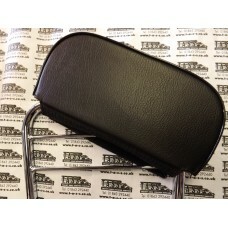 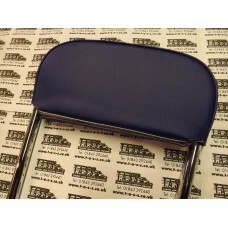 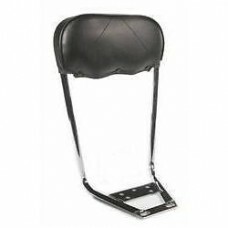 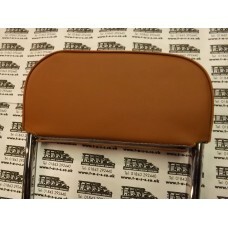 REPLACEMENT CUSHIONED PAD FOR CUPPINI SHORT BACKREST, BACKREST & RACK OR 4 IN 1 BACKREST CARRIER..
Short chrome back rest Cuppini made in Italy , universal for Lambretta models and most classi..
4 in 1 backrest carrier,spare wheel holder. 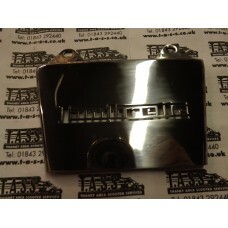 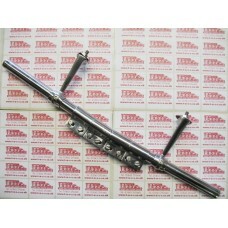 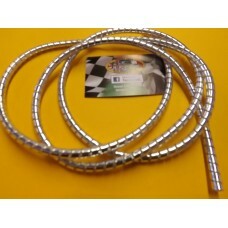 Chromed Fits all series 3 models li,sx,tv,gp. 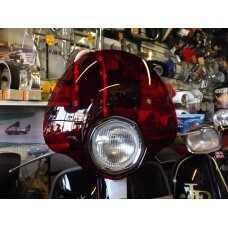 Italia..
BADGE BAR 18" STAINLESS STEEL BOLTS ONTO LEGSHIELD DRILLING REQUIRED..
60's style bubble fly screen for tv/sx & li special headset. 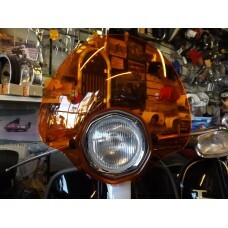 in transparent orange, high q..
LAMBRETTA SX TV3 LI SPECIAL 60's style bubble fly screen . 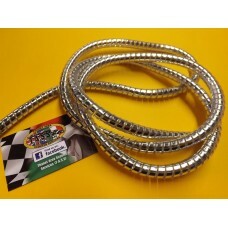 transparent red, high qualit..
CHROME CABLE & PIPE WRAP / COVERING, 5MM INTERNAL , SPIRAL APPROX 1.6M / 5FT , IDEAL FOR INDIVIDU..
CHROME CABLE & PIPE WRAP / COVERING 10MM INTERNAL , SPIRAL APPROX 1.6M / 5FT , IDEAL FOR FUEL PIP..